For years, there’s just been no easy way to find how and where to dispense of used cardboard. We make it simple! iBuyCardboard.com makes it easy to dispense of used cardboard (loose or baled). We offer the most competitive prices in the recycling industry throughout Polk County and Central Florida. iBuyCardboard offers a fast and efficient pickup services for all your loose or baled cardboard. iBuyCardboard is a premier sustainable solutions provider, headquartered in Lakeland, Florida. As one of the number one recycling providers in Polk County & Central Florida, iBuyCardboard offers full-service cardboard recycling. We work with our clients to reduce or reclaim spent resources in daily operations. 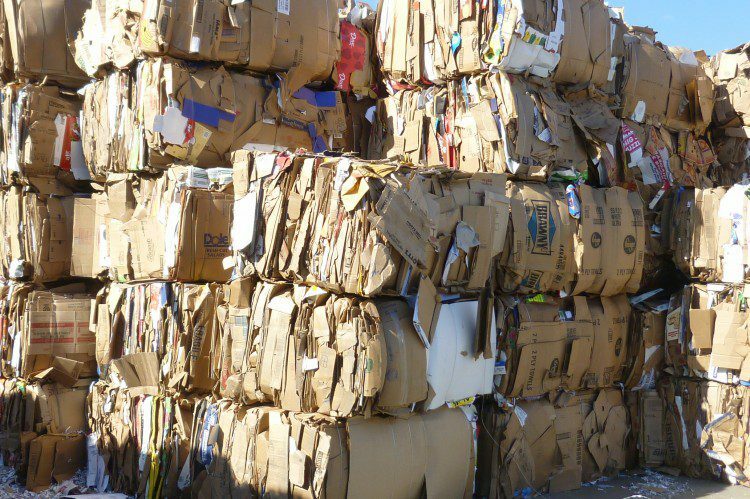 From mid-range to Fortune 500 companies, we have aided businesses in effectively identifying, efficiently collecting and processing recyclable cardboard. Through iBuyCardboard programs, our customers are able to reduce garbage and waste bills and receive a revenue return. Sustainability is a long-term approach to environmental protection and process improvements. In order to limit our impact today on future generations, iBuyCardboard aims to preserve and protect the environment by reducing the waste footprint being sent to landfills. We achieve this by efficiently recycling and reducing or reusing spent resources in everyday operations for both our company and our customers.